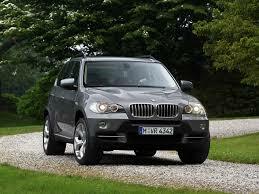 Having power steering troubles with your 2009-2012 BMW X5 Deisel? Hope you don’t find out by accident! I had no idea BMW sold so many Deisel SUVs here in the US. 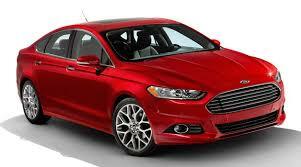 Anyhow, they are recalling some 29,000 of them starting in the new year. If you prefer not to wait for the problem to show its ugly face, go to your local dealer to see what they can do OR give us a shout, as this may be enough to get you some compensation from BMW. 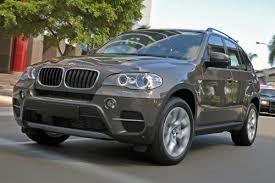 Here: the story: WSJ on X5 Recall.